QUETZA'S NOTES: Cute, huh? 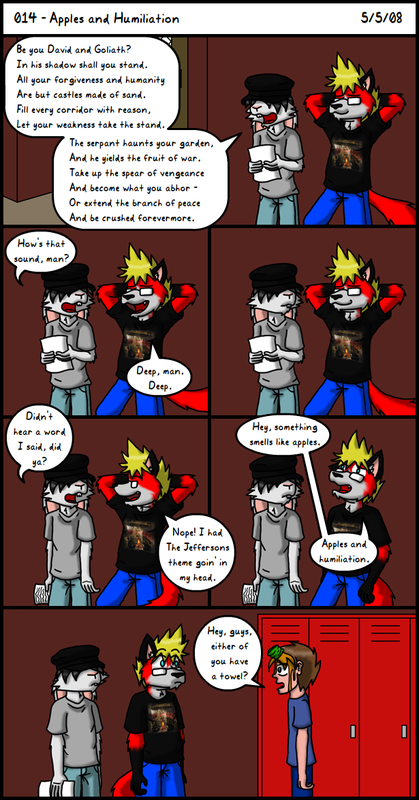 A guest comic requested by me from my honeybunny, Immelmann, due to me having final exams this particular week. The legend goes that he wasn't very happy with the way this turned out, and that he'll never draw anything at the same size it's presented again. I like it, though, and you should too! And also, if you don't already, go read his comic, cause its his serverspace we're currently residing on!